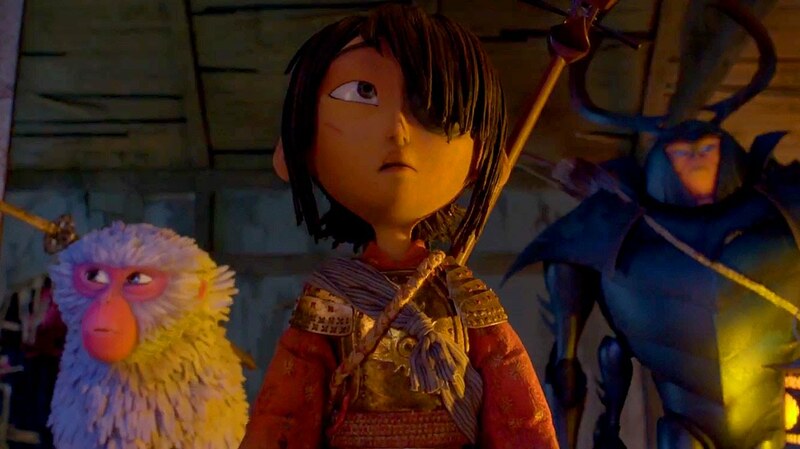 Every Laika movie should make you sit up and take notice, but their dive into fantasy adventure with Kubo and the Two Strings seems extra special. Just take a look at the epic new trailer below, it’s packed with enough heart, humour, and charm to fill a decades worth of Pixar movies, as well sprinkling in enough action and fantastical creatures to push their trademark animation style further than it has gone before. Synopsis: Kubo and the Two Strings is an epic action-adventure set in a fantastical Japan from acclaimed animation studio LAIKA. Clever, kindhearted Kubo (voiced by Art Parkinson of Game of Thrones) ekes out a humble living, telling stories to the people of his seaside town including Hosato (George Takei), Akihiro (Cary-Hiroyuki Tagawa) and Kameyo (Academy Award nominee Brenda Vaccaro). But his relatively quiet existence is shattered when he accidentally summons a spirit from his past which storms down from the heavens to enforce an age-old vendetta.